This entry was contributed by Catherine Lazorko, on October 10th, 2018 at 10:54 pm and is filed under Online Participation. This past August and September my community was tense from consecutive emergencies. There were four demonstrations on the UNC-Chapel Hill campus — and then Hurricane Florence hit, bringing flooding from more than nine inches of rain. This entry was contributed by Brian Bowman, on August 8th, 2018 at 9:00 am and is filed under Dialogue & Deliberation, Online Participation, Outreach Methods. As we look to build community and solve problems together, we learn quickly that communication can be an asset or a challenge. Good communication can lead to dialog and understanding, while poor communication (or none at all) can be neutral or even damaging to relationships. This entry was contributed by Catherine Lazorko, on April 26th, 2018 at 9:53 am and is filed under Dialogue & Deliberation, Innovation, Online Participation, Outreach Methods, Uncategorized. 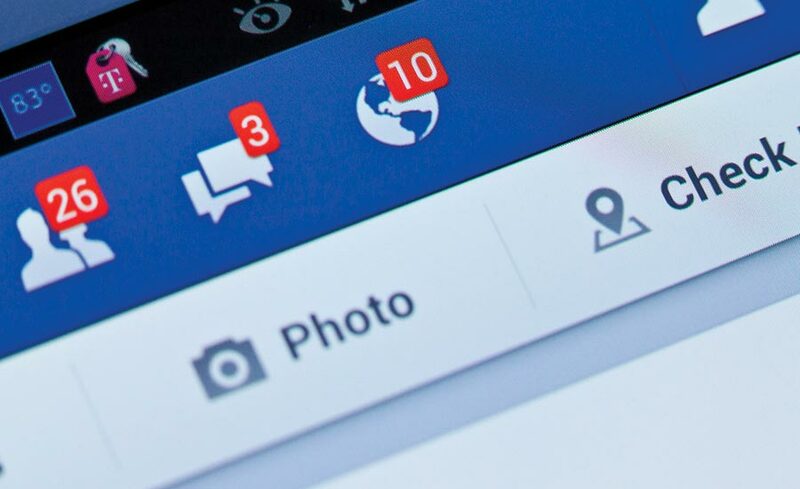 Many of us were following the Facebook hearings this April in which nearly 100 members of Congress questioned Facebook founder Mark Zuckerberg. The hearings came after news broke that Cambridge Analytica, a data firm with ties to President Donald Trump’s campaign, accessed information from as many as 87 million Facebook users without their knowledge. This entry was contributed by Traci Ethridge, on February 15th, 2018 at 9:09 am and is filed under Civic Education, Dialogue & Deliberation, Innovation, Online Participation. 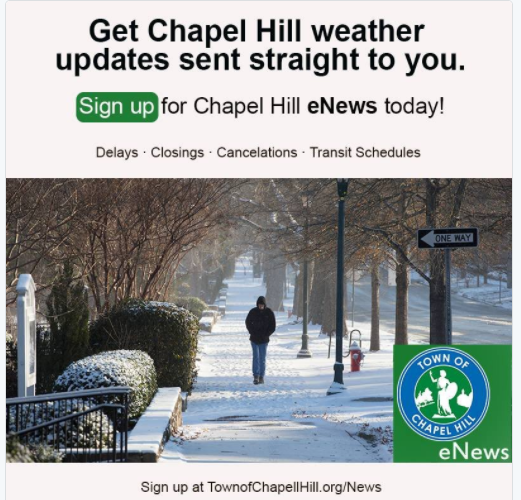 This post is written by guest blogger Kenneth Brown, City of Charlotte Social Media Manager. To learn more about Kenneth, find his short bio at the end of this post. This entry was contributed by Catherine Lazorko, on February 1st, 2018 at 9:15 am and is filed under Online Participation, Outreach Methods, Uncategorized. Community emergencies are obviously challenging and stressful, and yet they can also be opportunities for local governments to earn trust and boost engagement. This entry was contributed by Traci Ethridge, on September 12th, 2017 at 3:10 pm and is filed under Diversity, Outreach Methods. 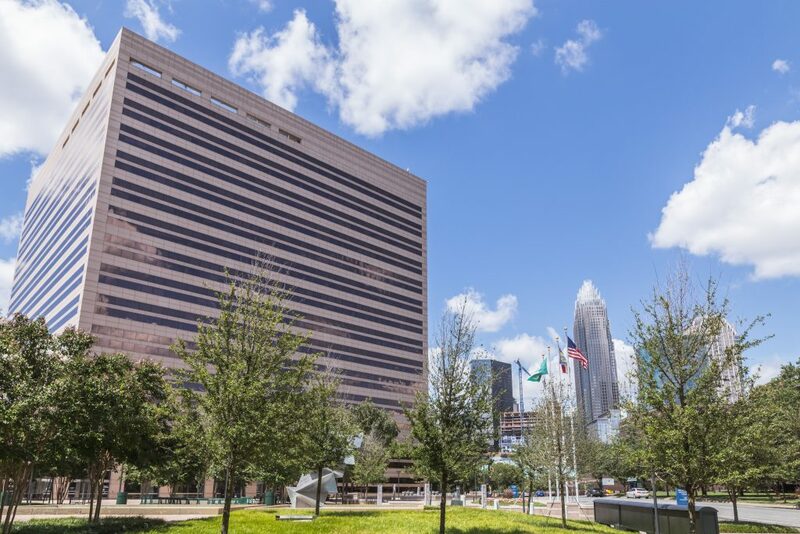 Earlier this year, the City of Charlotte’s Communications & Marketing (CC&M) department developed a creative social media campaign to engage the city’s digital following and better understand the topics that are important to Charlotte residents. As the spotlight on community engagement continues to increase, there is often a simple factor that can be easily overlooked…asking the community what they want to know and how they want to be engaged. Charlotte is proudly known as the Queen City so it was fitting that the campaign be called The Queen’s 2017 with #TakeTheReign serving as the call-to-action. The CC&M team recognized that 2017 was an important year for the Queen City and that the community needed to have a hand in telling her story. With an active presence of over 140,000 Twitter followers and nearly 9,800 followers on Facebook, the city knew it had an audience that could be tapped into in a different way. While the main goal was to encourage these followers to stay connected to local government and their communities, the feedback received would also help shape how the city’s story is shared. This entry was contributed by John Stephens, on March 10th, 2017 at 10:28 am and is filed under Accessibility, Capacity Building, Dialogue & Deliberation, Diversity, Innovation, Online Participation, Outreach Methods, Public Meetings. This post was written by Brad Johnson and Sharon Felton. 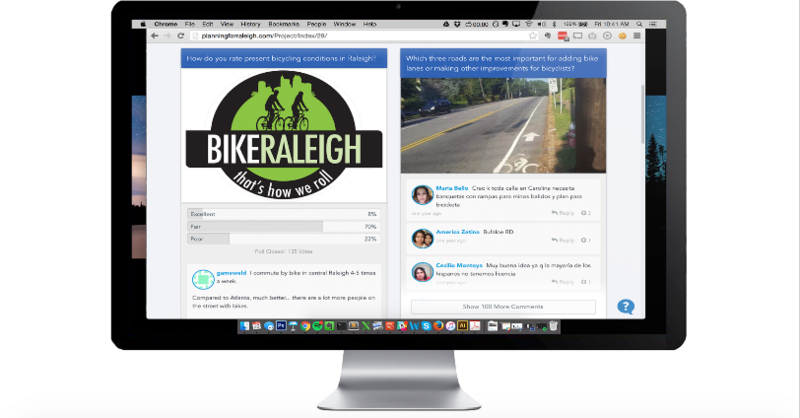 Brad Johnson is the Director of Engagement for Raleigh based Cityzen. He assists with implementation of projects and consulting with staff on the best approach. A former member of a planning staff, he’s worked with over a hundred local government entities to optimize their online engagement. Sharon Felton is the Communications Administrator with the City of Raleigh Public Affairs team. She works with departments, including the Department of City Planning, to implement communications strategies that best fit their needs. This entry was contributed by Emily Edmonds, on September 15th, 2016 at 9:00 am and is filed under Dialogue & Deliberation, Outreach Methods, Public Meetings. I recently moved to the Town of Cary from a rural area in Western North Carolina. To say that things are different would likely be the understatement of the year; Cary has over 155,000 people at last count, and my hometown had about 2,500. My family and I shifted from one of the smallest towns in the state to the seventh largest. That’s a process that will make you pay attention to the differences between where you’re coming from, and where you’re going. This entry was contributed by Candice Streett, on November 20th, 2015 at 2:51 pm and is filed under Advisory Committees, Capacity Building, Community Partnerships, Online Participation, Outreach Methods. In the summer of 2014, San Diego-based Stone Brewing Company sought to find a site to open an east coast production and distribution facility. 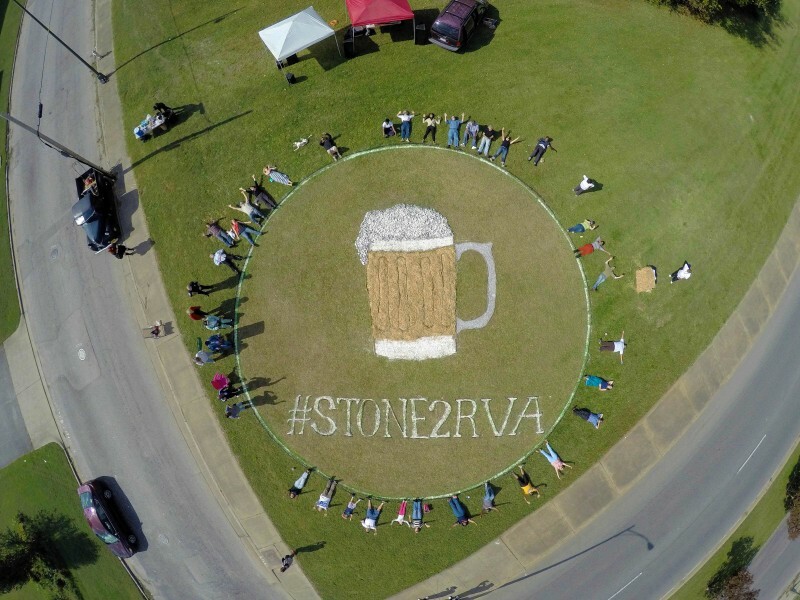 Stone targeted a few cities in Virginia, Richmond being one, as possible locations. The City of Richmond Economic Development Office, city officials, local politicians and many others worked to lure Stone Brewing to one of the two Richmond locations in which the company had shown an interest. But it was neighborhood residents who caught the attention of Stone’s team, and who ultimately impacted the company’s decision. This entry was contributed by Michelle Bir, on November 16th, 2015 at 9:48 am and is filed under Online Participation, Outreach Methods. On the heels of the June 2015 Charleston racially motivated massacre, that left 9 dead and one injured, there has been much discussion about the use of historical symbols by government entities. The overarching idea is that the government should not appear to be biased and should represent the interest of the entire community and not certain segments. 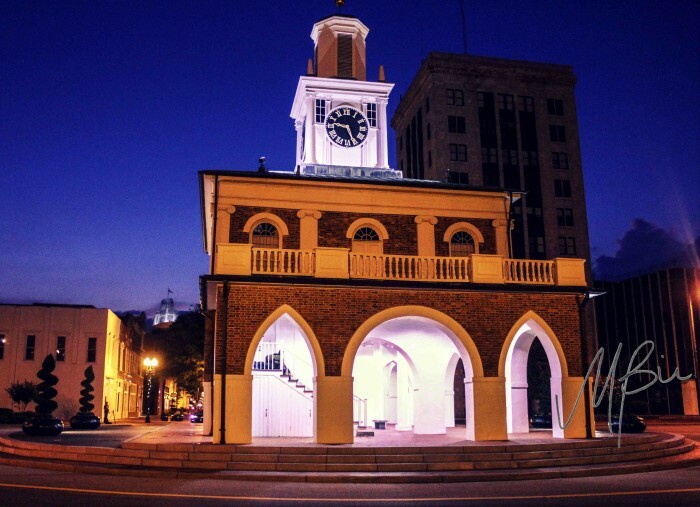 The Market House in downtown Fayetteville is one of those symbols up for debate. The Market House is rich in history and southern heritage. According to Barksdale (2015), the original building that sat where the Market House sits now, once served as the State House in which the U.S. Constitution was ratified in 1789. When that building burned in the Great Fire of 1831, the Market House was erected in its place in 1832 . The site also hosted a Civil War battle in which Confederate Lieutenant General Wade Hampton killed 11 Union soldiers and captured a dozen more. The unique architecture employs a town hall-market scheme found in England and is the only National Landmark in Cumberland County (National Park Service, 2008). The second floor of the structure was used as the town hall and a general meeting place. On the first floor vendors came to sell meat, produce, and the occasional human. Yes, I said human. Slaves were auctioned primarily under estate liquidation or to pay a debt. The actual number of slaves sold is ambiguous, but it happened, on the steps surrounding the structure.